The Medical Assistance Transportation Program provides transportation for individuals on medical assistance who are otherwise unable to travel from their homes to medical appointments. 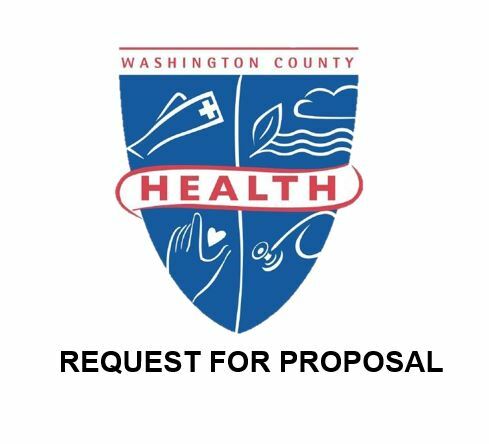 The Washington County Health Department contracts with an outside contractor to provide the actual transportation, and pays the bills using a state/federal grant for this service. To learn more about this program, please call 240-313-3264.